to any destination on the island! 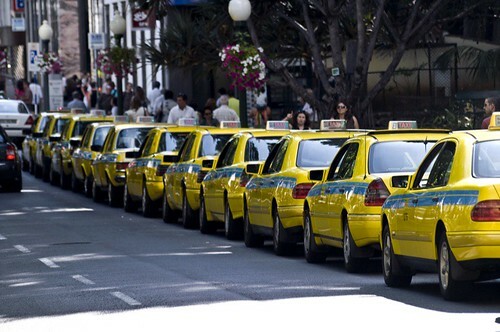 TaxiMadeira welcomes you to Madeira. We provide several services including airport transfers, island tours, Levada Walks. Transportation to and from any location in the island and if you would like to do a Madeira Walk we can drop you off at the beginning of the Madeira Walk, and pick you up at the end. If you have been to Madeira Island, but wish to see something different, we also provide Customized Madeira Tours. All our Madeira Taxis vehicles are well-maintained and to a high standard of cleanliness, air-conditioned, licensed and fully insured. We provide baby and booster seats at no extra charge. Our prices are charged per taxi, not per person. We provide transport for individual or big groups. No deposit required. Free Quotes. You pay directly to the driver in cash (euros). All Madeira Tours are available in English, French, German and Spanish. Take a look at the different services we offer and have a stress free vacation with TaxiMadeira. Check our offer to visit Madeira. 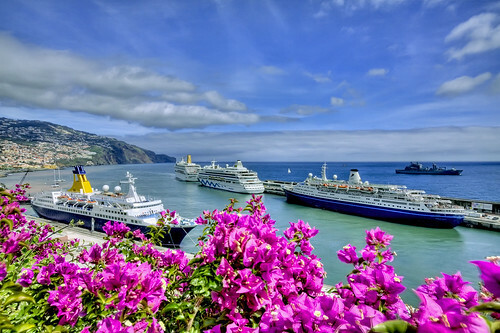 We have the perfect Tour for you to visit Madeira during your time scale. Discovers the Madeira Island through the mountains. Go to everywhere you want to go on Madeira Island. Enjoy some live footage of Madeira Island. Watch beautiful images around the Island, be amazed by the landscapes!